Jameson Cooper always assumed someday he'd grow up to be a printer like his father. But after the death of his parents, he's wrongly accused of stealing bread and sentenced to life as an indentured servant to the baker, changing his fortunes forever. 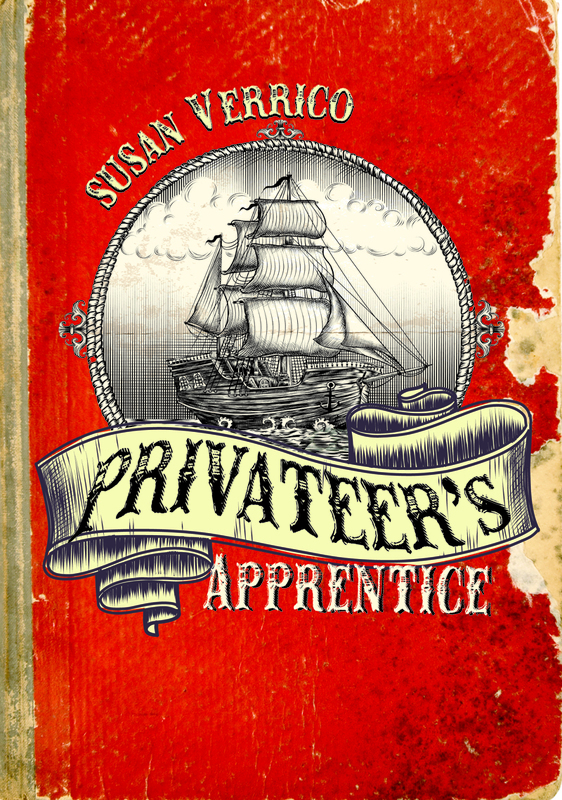 What happens next defies all of Jameson's expectations: suddenly knocked out and kidnapped from the streets, he awakens on board a ship called the Destiny, captained by the fearsome Attack Jack, a privateer in the service of Queen Anne. Want to know what happens next? 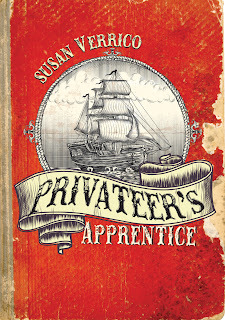 Check out our reviewers' take on the book this week and look for Privateer's Apprentice at your library or local indie!